What a great blog post by Covisint’s Doug Kuiper. 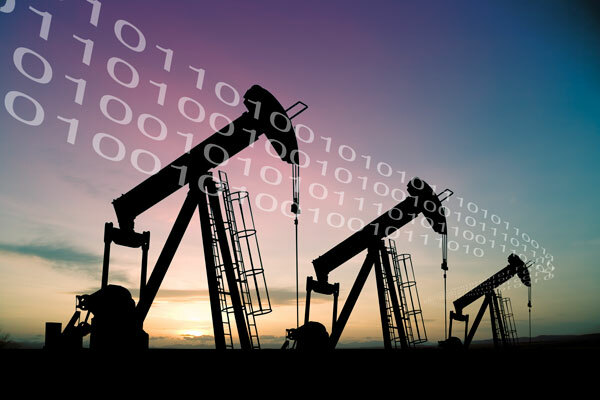 His points about the digital disruptions are equally applicable to the oilfield. Think of the huge differences in what drives profitability of offshore deepwater versus onshore shale E&P. Offshore it’s about hitting project milestones and start dates. Onshore it’s about drilling wells with the same operational efficiency as Toyota factories manufacture automobiles. But both are dependent of good data, which right now is a struggle. The operators don’t want the service companies to see their production data, yet the service companies need that data to do predictive analytics. It’s a digital standoff that at some point must be fixed. The first company to innovate a solution, will instill tremendous change in the oil and gas market. A true digital game changer, that will disrupt the old ways of doing business and add new value where none existed before.